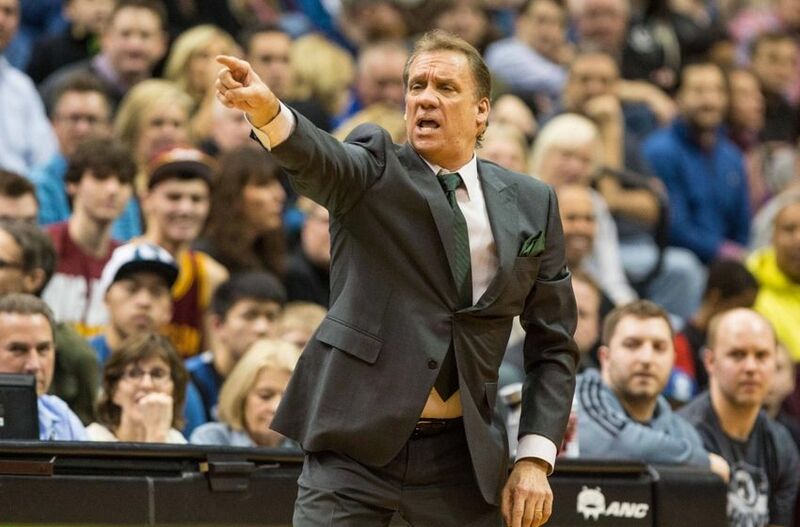 When I heard about the death of Flip Saunders this week, a chill passed through my body. Aww, man, Flip was da man, a real class act, one of the kindest men I ran across during my seven years writing about the NBA from 2001 to 2008. Flip and I weren't especially close. But I would talk with him whenever his Timberwolves were in L.A. In 2003, when the Wolves played the Lakers in the first round of the playoffs, my assignment was to write about the Wolves, and I enjoyed dealing with Flip. It is sad, and a shock, that Flip passed away at 60 after being diagnosed with Hodgkin's lymphoma just four months earlier. Life is fleeting, my friend. Don't forget about that. Right? The thing I liked about Flip is that he did not treat me according to my role — "NBA reporter." Instead, he treated me like a mere human being, and I appreciated that. Perhaps I simply relate to Flip's values, and maybe I just got along with him because of our mutual hometown of Cleveland. Whatever the reason, he was definitely among the kindest men I dealt with on the NBA beat. That previous statement got me thinking. Am I glorifying Flip, just because of his death? Was he really one of the best guys I ran across? The answer is "yes." In fact, I will create a list of my favorite NBA personnel that treated me well. Yes, it may be odd to rank human beings, but I'm doing it anyway. To make things fair, I did not allow anyone connected to the Clippers to be on this list because I developed many relationships there during my seven years on the Clipper beat. Because I was on the Clipper beat and based in L.A., the list is top heavy with people connected to Western Conference teams, but, so be it, this is based on my experience. 10. George Karl. A kind, interesting guy. He edged out a slew of guys for this final spot, including Hubie Brown. The one thing I like about both Hubie and George Karl is their eloquence with explaining the details of basketball. Both have superb NBA minds, and both put their knowledge into effective and exciting words. 9. Yao Ming. Injuries did in the big man, but he was one heck of a storyline for a while. During part of my stint with the NBA, a lot of media followed him. He was always accommodating, and I had a mutual friend with his translator. Maybe that helped me like him, too. 8. 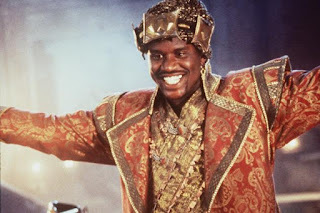 Shaquille O'Neal. Shaq definitely could be moody with the Lakers, but I'll never forget the time I asked him about what Thanksgiving meant to him. He gave me a sincere, thoughtful response, and it was obvious he has a genuine heart. 6. LeBron James. Yes. Seriously. During his rookie season, I sat down with him for about a half hour, and I learned how he somehow preferred the Cowboys, Yankees and Bulls to my beloved Cleveland teams. He was very accommodating and open. I imagine lone time with him like that has been impossible since that rookie season. 5. Chris Webber. The Lakers had many duels with the Kings, and so I frequently ran across him. He was thoughtful all the time, as was his teammate Vlade Divac. The two set the tone for the Kings having one of the tightest, friendliest locker rooms I've ever seen. 4. Mark Cuban. He's considered either a "media darling" or "media whore," depending on who's talking. But the reasons why are these: He has interesting things to say. He says those in an interesting way. He is legit. Insightful. Entertaining. Good dude. Worth all of the hype. 3. 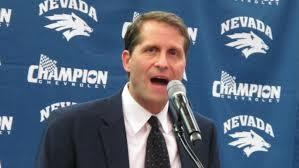 Eric Musselman. We both spent formative years in Brecksville, a suburb of Cleveland, and that helped break the ice on a memorable interview I had with him. I found him to be extremely creative and thoughtful, and he actually hand wrote a thank you note for a story I did on him. He could easily be No. 1 on the list, but I moved him down because hist time was short-lived in the NBA as a head coach for the Warriors and Kings. I notice that a lot is connected on this list because Eric Musselman's dad, Bill Musselman, coached Flip in college at the University of Minnesota. Another connection to Bill Musselman is that my mom used to play bridge with his wife. But if you want even more connections to me, the Musselman family and my Stevens family. Eric is now coaching Nevada, Reno, where my cousin, Len Stevens, coached from 1987-1993. 2. Steve Kerr. When Kerr was ending his career with the San Antonio Spurs and hardly played, I was first shocked that reporters huddled around him when he wasn't in the team's rotation. Why? I quickly realized how insightful and well-spoken he was about basketball. 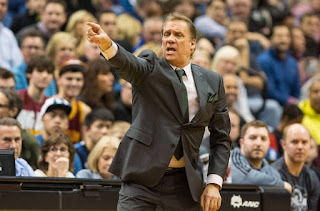 I'm impressed that he has parlayed his verbal skills into being one of the top coaches in the league with the Warriors. 1. 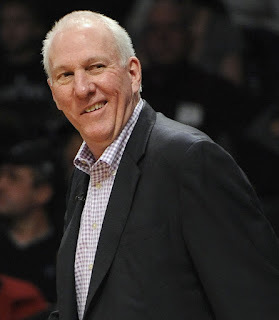 Gregg Popovich. On a random Saturday in the fall, no media was around Staples Center, and I interviewed "Pop" for 30 minutes. I asked him anything, and everything, I could think of. He obliged with sincere answers with depth. I'll never forget that. Pop was accommodating and kind. He gave me a glimpse into leadership and understanding at an elite level. He was inspiring. Could I ever play basketball like Tim Duncan? ... No. Could I ever understand human beings as much as Pop. .... Maybe.